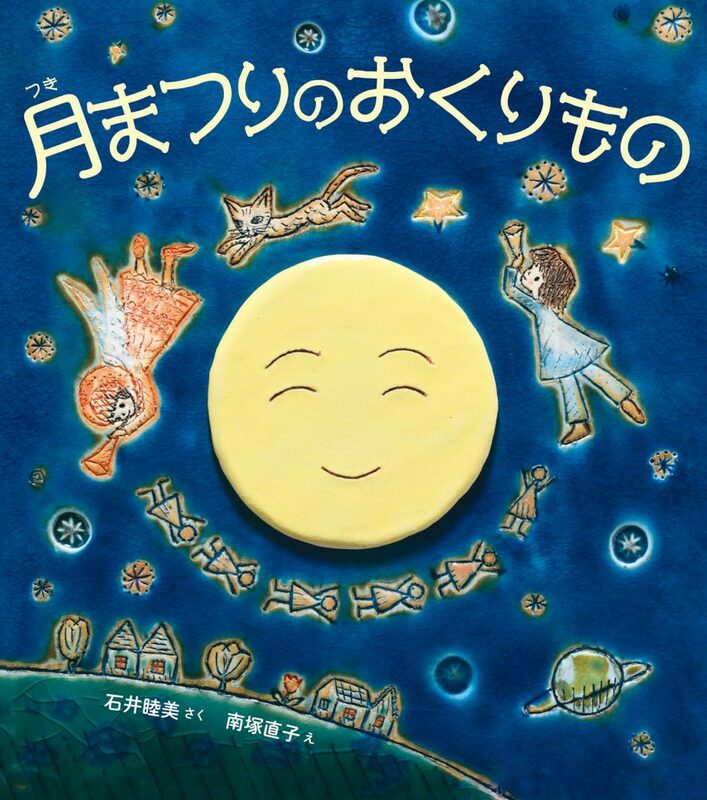 It has been 12 years since photographer Go Murahigashi first introduced Oto-chan to the world. Feeling that the little parrot will only grow older and eventually pass on before him, Go has turned to his camera once again. 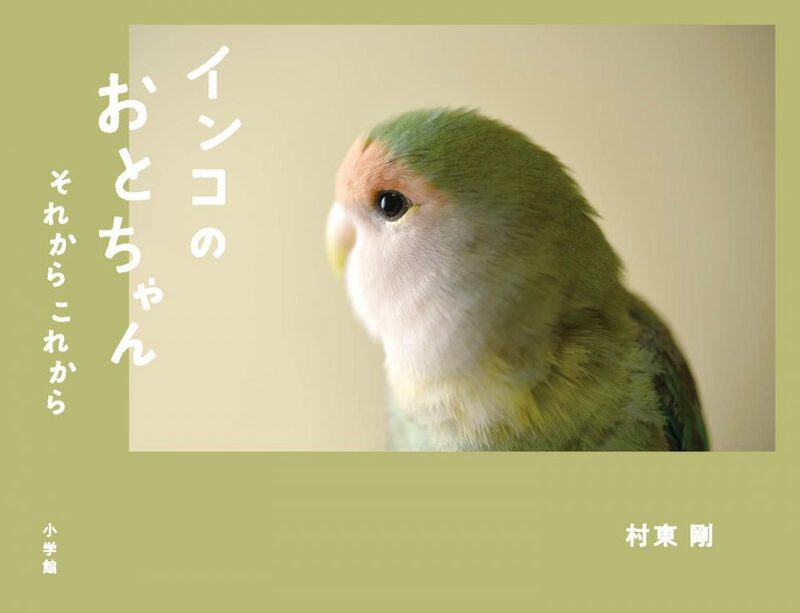 This is an eagerly awaited photobook of Oto-chan’s most precious moments, captured with continuous warmth and sincerity. “Let me go out! 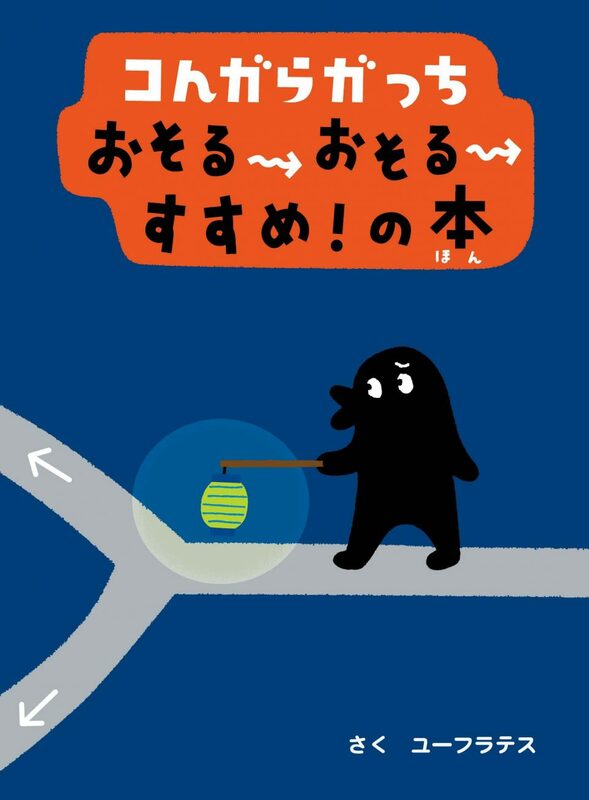 !” comes the voice of a little octopus ball, much to the surprise of the street food vendor—little takoyaki Takosaburo must set out on an adventure due to unavoidable circumstances! 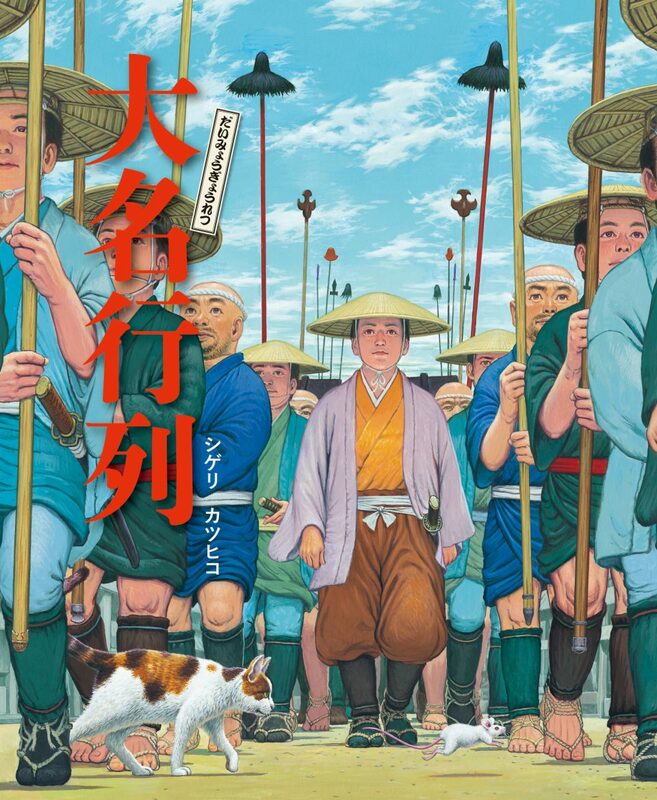 A fun, methodical book, written in the style of a traditional Japanese narrative folk song. Artist Yuko Yamaki has transcribed a vivid image of the music one can hear when listening to nature throughout the four seasons. A score utilizing this lively concept and written by a young composer of just 8 years old, is also included at the end of the book. 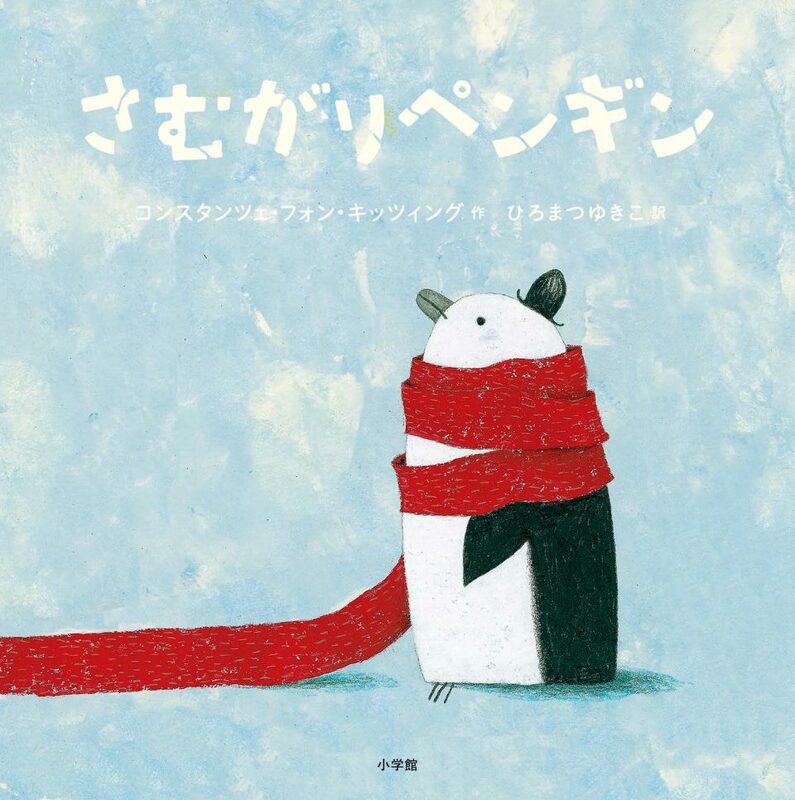 This is a picture book in which imagery and music resonate as one. 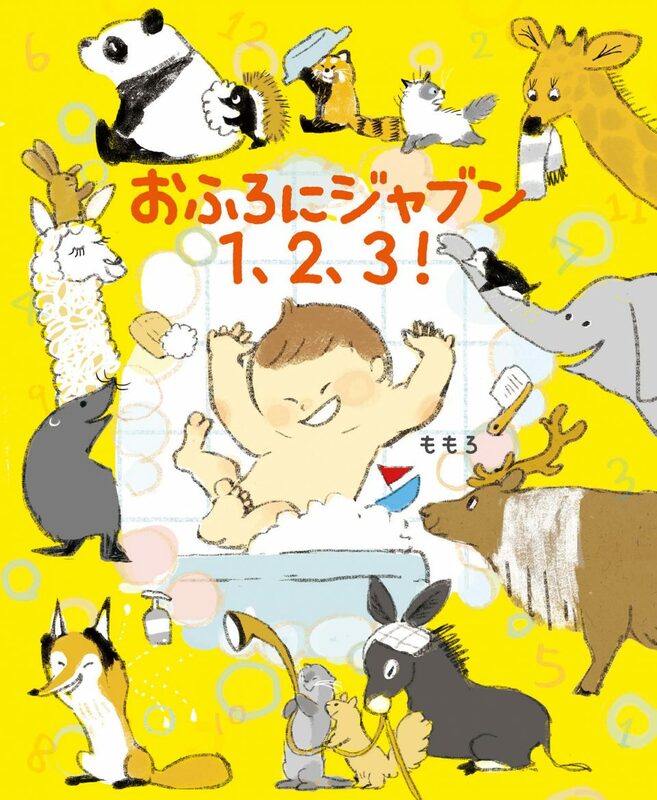 As soon as Mo says “I’m going in first!” animals start counting off one-by-one— “I’m number 2!” “I’m number 3!”—as they splash into the tub. A super fun book of play comparing 100 animals! 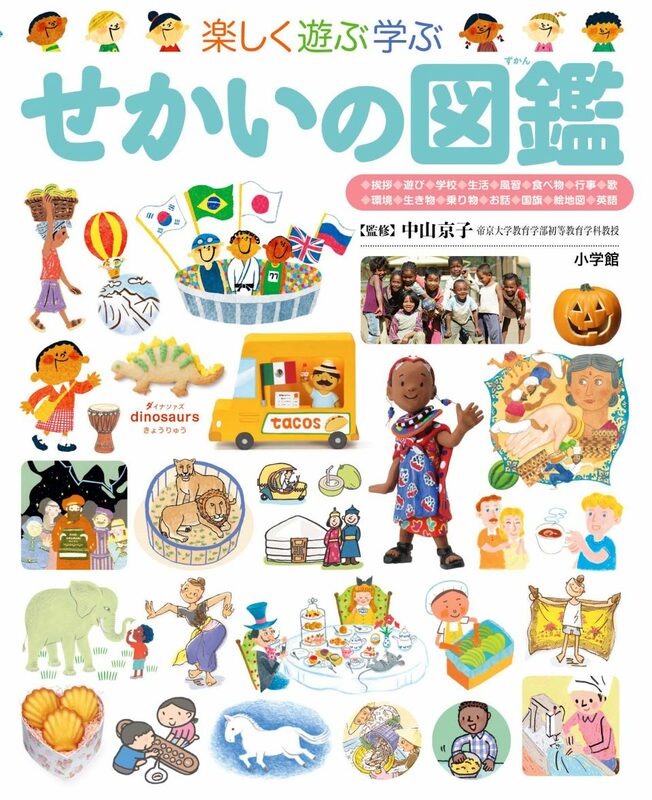 Life necessities, salutations, play, school, culture, and customs—learning the world while comparing all that kids hold dear, with 1,200 photographs and illustrations over 84 different themes. Special perk: a flag book of a tiny-tiny world that kids can make themselves! He’s a very chilly penguin. How in the world can he warm up? Not even a scarf will do the trick. Whether he makes a fire or goes ice skating, there’s just nothing to be done. Will he ever find someplace warm? 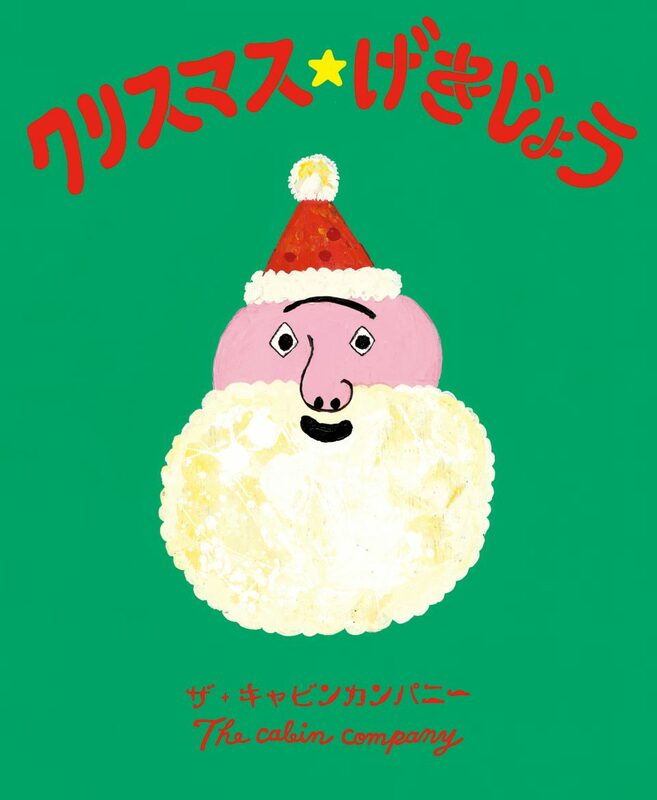 On a Christmas stage run by four little angels, four strange tales unfold. Full of Santa Claus, Christmas trees, and cake! 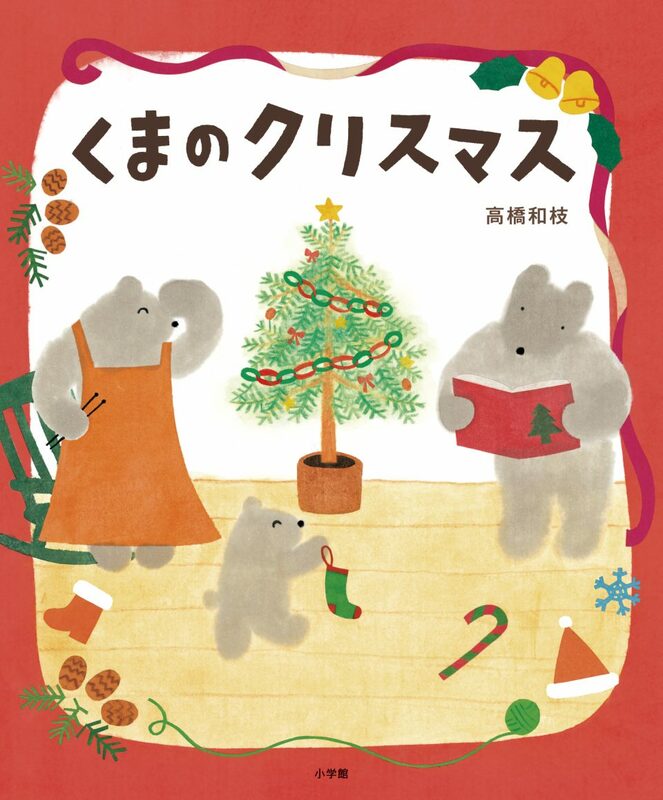 A picture book that makes the perfect Christmas gift. Something strange is going on the night of the moon festival. 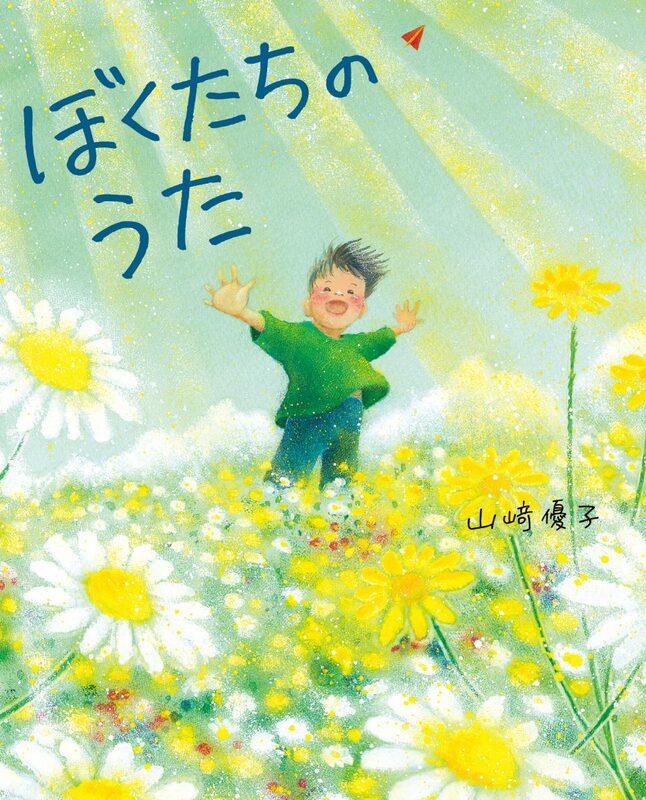 Earlier that day, an angel had come to greet an orphan boy who’d prayed he might find some friends. What sort of friends will he make on this beautiful night? From the all-popular sunfish to the enthusiastic leafy sea dragon—real, easy-to-make paper crafts featuring 22 kinds of fish. Learn interesting facts about these real-world creatures as you build your paper aquarium! 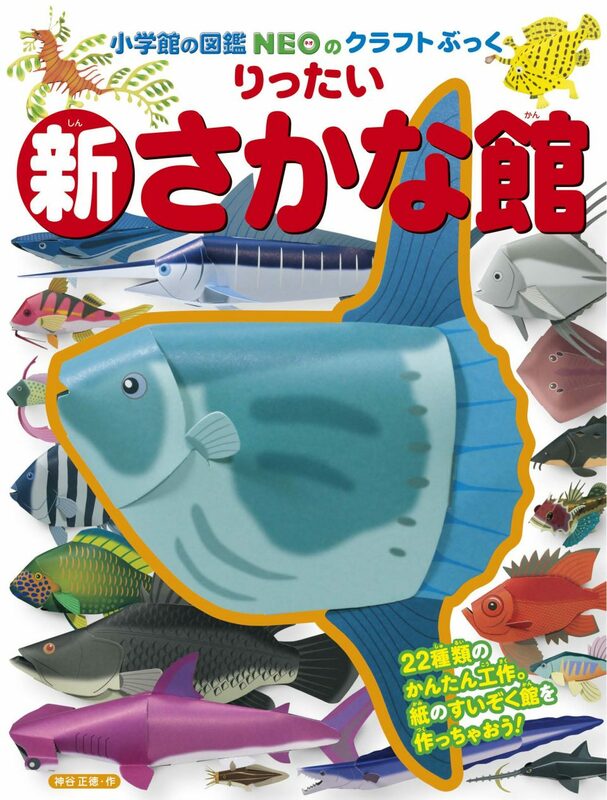 A great companion to Shogakukan’s NEO All New Fish Picture Book. aLL MiXeD uP: A Book of Cautiously Moving Forward! Part three in the insanely popular choose-your-own adventure series! This time, little Igura timidly departs on a test of courage. Follow the road with your finger to enjoy a new story and a new world each and every time!